Some products just don’t live up to the advertising hype, and it can be tough to predict which ones will end up being worthwhile investments — and which ones will sit unused for years in the darkest corner of your kitchen pantry (I’m looking at you, Vidalia Chop Wizard). 1) It allows you to fit more patient visits into your appointment schedule. Even if your practice runs a tight ship when it comes to scheduling, there’s really no way to avoid wasting time. After all, you have to account for patient check-in and check-out; treatment room sanitation and prep in between appointments; and, of course, those patients who always seem to be running 15 minutes late. With telemedicine, though, there’s no need for creative schedule-staggering, because you’re never more than a few clicks away from starting a patient visit. Thus, it’s an easy way to drastically increase the number of patients you can see during any given timeframe. Furthermore, it gives you the flexibility to continue providing care outside of normal business hours — on either a regular or on-demand basis. Plus, it allows you to more easily accommodate same-day appointment requests from patients who might otherwise head to a retail or urgent-care clinic. 2) It enables you to bill for consultation time that previously went uncompensated. Your commitment to your patients doesn’t end when they walk out the door after their appointments. Think about all the time you spend fielding patient calls or emails. Answering one “quick” question about a prescribed medication can easily turn into a 20-minute conversation. And if you’re not billing for that time, you’re basically giving away your services for free. 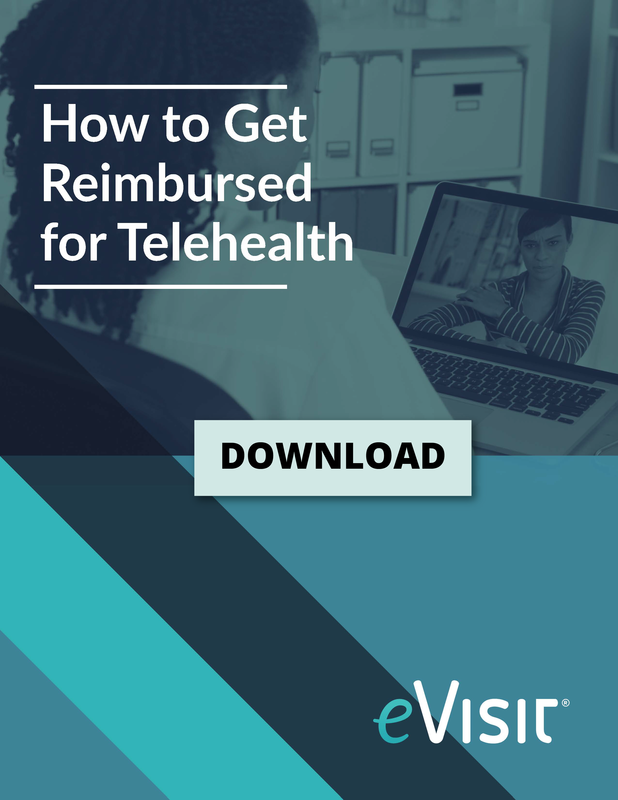 But when you use a telemedicine platform to communicate with your patients between their in-office visits, you can actually bill for that time. 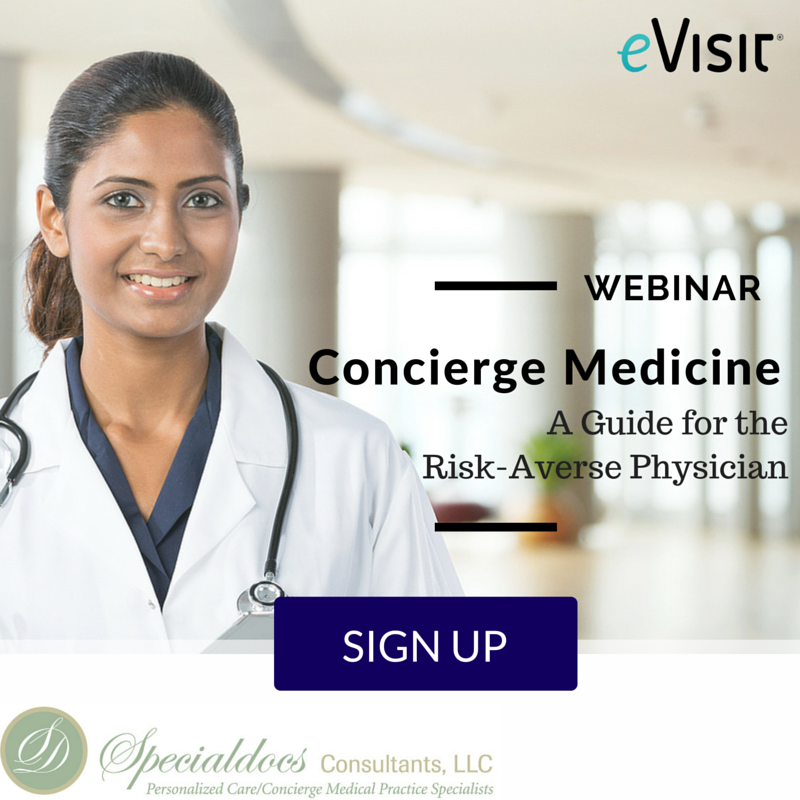 “With telemedicine, you can provide check-ups and brief consultations for a fair price, transforming those urgent (but often minor) calls into extra revenue-boosting opportunities,” explains this AdvancedMD article. 3) It helps reduce patient cancellations and no-shows. Ah, yes — the universal pet peeve of providers across the healthcare industry. Patient cancellations and no-shows are more than a minor annoyance; they’re a huge drain on revenue. As explained here, most practices experience a no-show rate of around 5-7%. And while preventative tactics like appointment reminders can help keep that rate to a minimum, it would be nearly impossible to achieve a 100% attendance rate. After all, there will always be flat tires, traffic jams, and flaky babysitters. 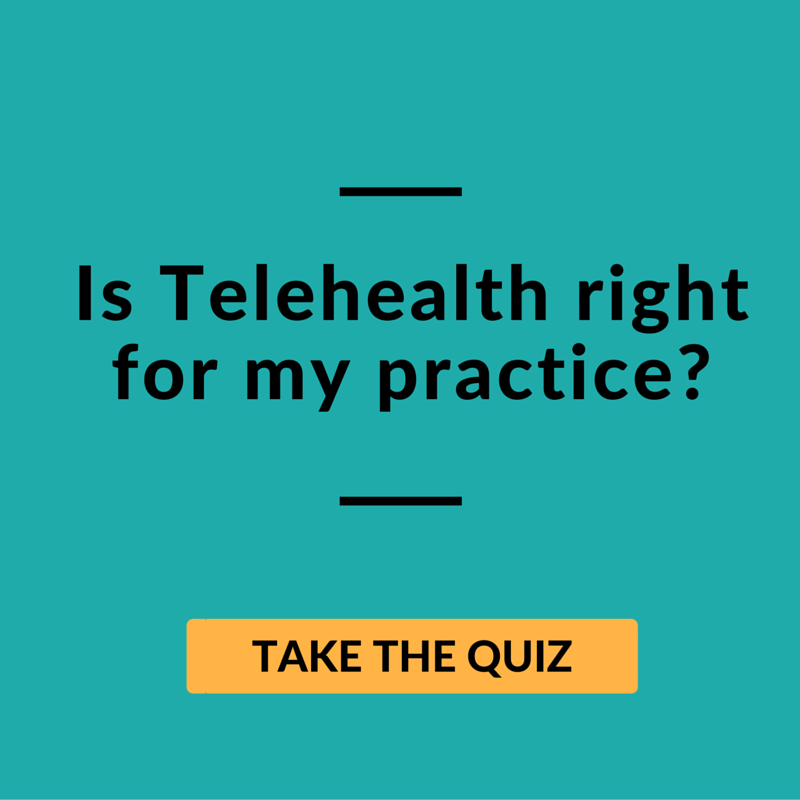 When you have a telemedicine platform, though, it’s much easier to recoup that lost revenue — by either offering up the telemedicine option when a patient calls to cancel, or scheduling a last-minute virtual appointment with another patient during the open time slot. 4) It allows you to reduce operational costs. Leaving the light on might be okay for budget motel chains looking to attract late-night travelers, but most business owners would prefer to avoid writing unnecessarily large checks to the electric company. There are a lot of fixed costs — like labor and utilities — associated with running a brick-and-mortar practice. And by replacing — or supplementing — some of your office’s normal business hours with telemedicine hours, you can cut some of those expenses. 5) It opens up your practice to a whole new market of patients. 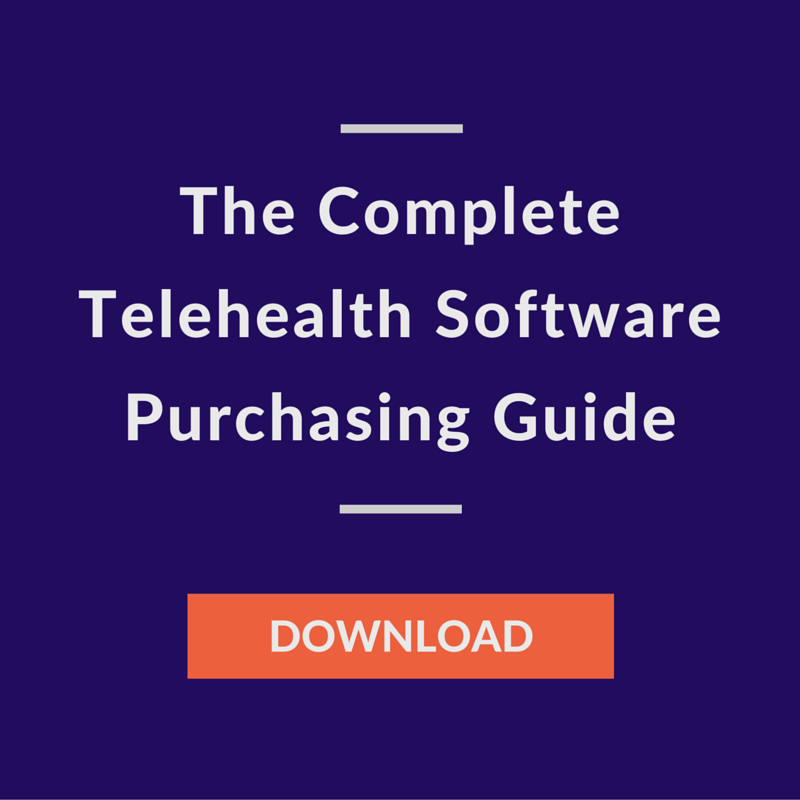 In other words, telemedicine isn’t just for the highly tech-savvy anymore — more and more patients are already expecting their healthcare providers to offer a telehealth option. Whether or not we care to admit it, we’ve all been burned by exaggerated advertising ploys for seriously questionable products. Luckily, any telemedicine platform worth its salt is going to meet — or, better yet, exceed — all of your hopes and expectations. And that includes raising your bottom line. Brooke Andrus is a blog contributor for eVisit. A journalist by trade, Brooke has more than three years of experience writing specifically about healthcare reform, technology, and best practices.